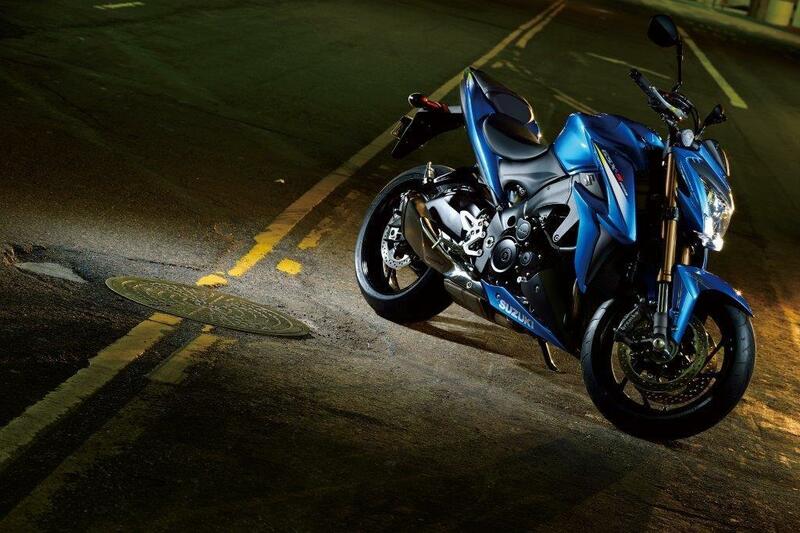 MCN Senior Road Tester Michael Neeves will be riding the new Suzuki GSX-S1000 in Alicante next week. 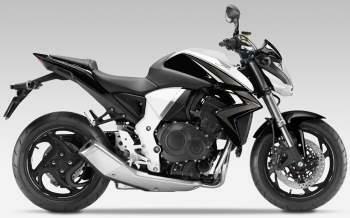 The bike, a new model for Suzuki, is powered by a modified 2005 GSX-R1000 engine, housed in an entirely new frame. Stopping is taken care of by Brembo monobloc calipers upfront and three-mode traction control keeps the rear wheel in check. Often overlooked in the super naked category, the Honda produces 130bhp of buttery smooth power from seemingly everywhere in the rev range. Not as exciting as the latest models from other manufacturers, but equally capable on the road. Very few performance bikes give you so much of everything. It’s two hugely capable bikes in one: it’s smooth, comfortable and safe, thanks to its flawless electronics, perfect throttle and usable power, but it’s wild when you want it to be. It’s exactly how you’d imagine a superbike with straight bars and no fairing to be. The latest iteration of the iconic Speed Triple family is the best yet and a hugely popular bike thanks to good handling, and an incredibly flexible engine in the 133bhp, 1050cc three-cylinder. 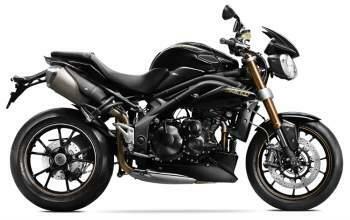 Speed Triple R comes with Ohlins suspension and Brembo brakes. 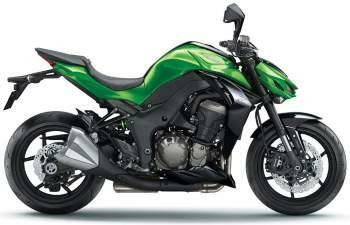 Kawasaki bucked the trend with the new Z1000. Leaving out the electronics and focussing more on smooth power delivery from the 140bhp engine and sorted suspension. Where will the new Suzuki sit among these four super nakeds? Let us know what you think below. 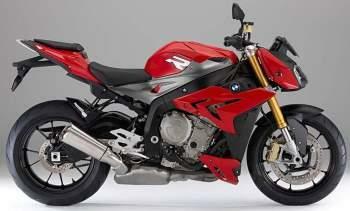 Are the changes to the Suzuki GSX-S1000 enough? "Not as sought after as the other Japanese 400cc imports, but that keep prices low"
"They have tried to make the engine more user-friendly"
"The best value of 2006's 600 class"